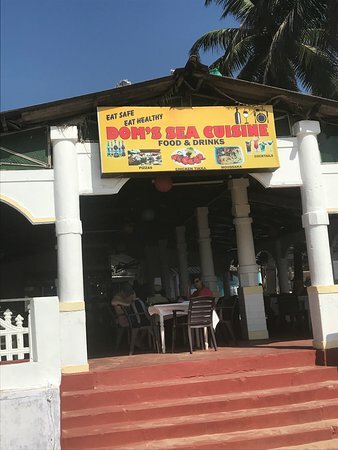 There aren't enough food, service, value or atmosphere ratings for Dom's Sea Cuisine, India yet. Be one of the first to write a review! 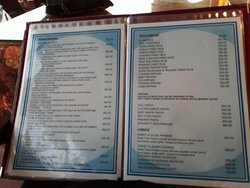 This is a small restaurant. We are vegetarian. 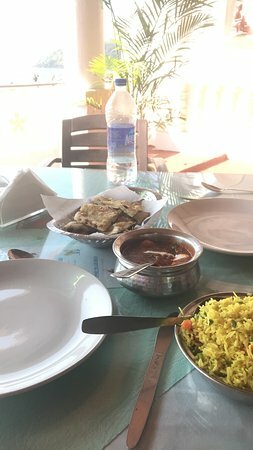 Though it had limited veg.options, whatever we ordered was delicious and the service was very good. Love this place. 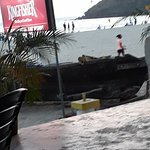 Been coming here for 20yrs +love the people, beach, sun and great food at Doms Great chef, lovely friendly place. 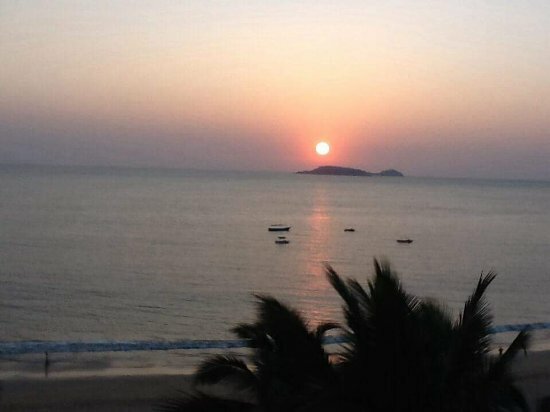 It is located the beach side. 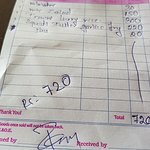 Food is costly. One fresh line soda they are charged 50 rupees. Not hygiene. Taste also not that much good. 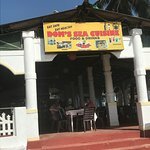 Best location by the beachside, Amazing great food 10/10 for the food, At a very good reasonable price Fresh fresh sea food Must visit here. 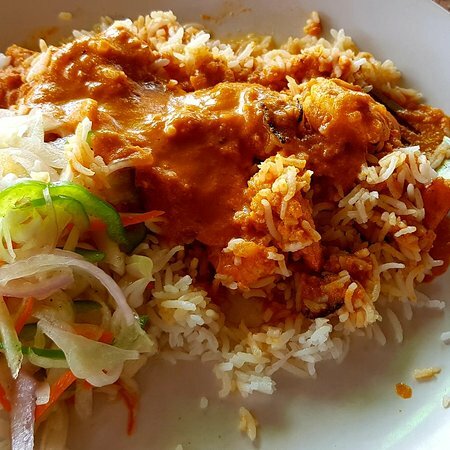 Get quick answers from Dom's Sea Cuisine staff and past visitors.